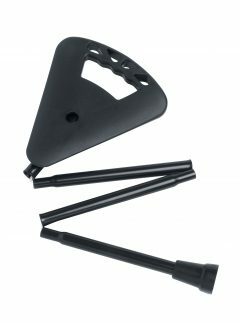 A dual purpose walking stick/seat, constructed from 4 interlocking aluminium tubes and strong polyester stock cord finished with a large rubber ferrule for extra grip on hard surfaces. 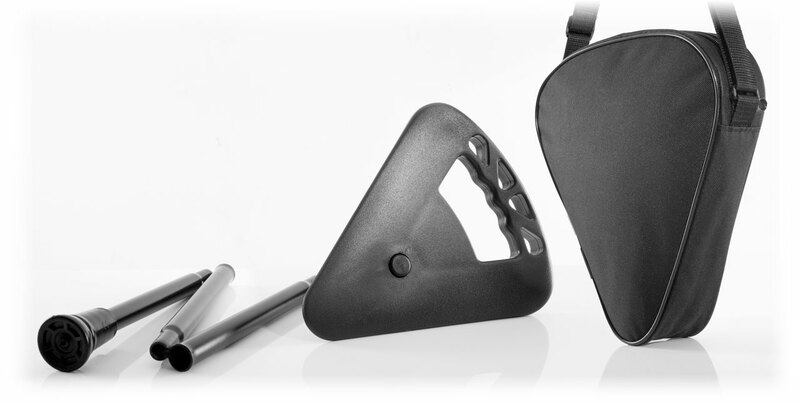 Suitable for indoor and outdoor use the Flipstick securely locks the seat/handle in either the walking or sitting position. Lightweight yet sturdy enough support 130kgs(280)lbs. This product comes with a convenient shoulder bag for travelling with.